Perfect floorplan for this 3/2.5 townhouse with courtyard, 1-car garage and driveway for 2 cars at the back of the building (and plenty of visitor parking spots at the front)! 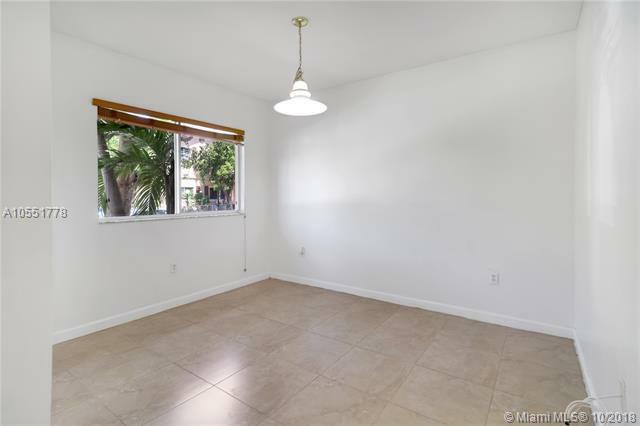 You'll love the defined, recently tiled and spacious living, dining and open kitchen with family room. Brand new stainless steel appliances and brand new white washer and dryer too! 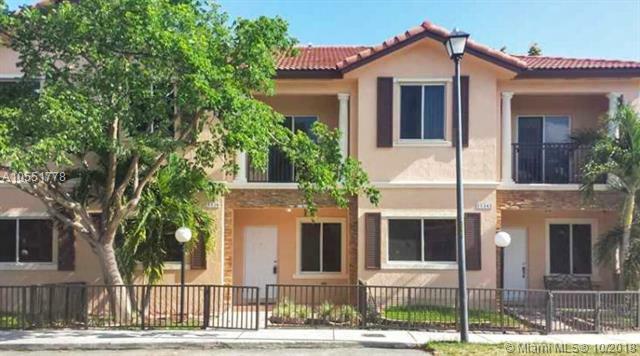 Freshly painted, x-large master suite with balcony, very spacious master bath w separate tub and shower! 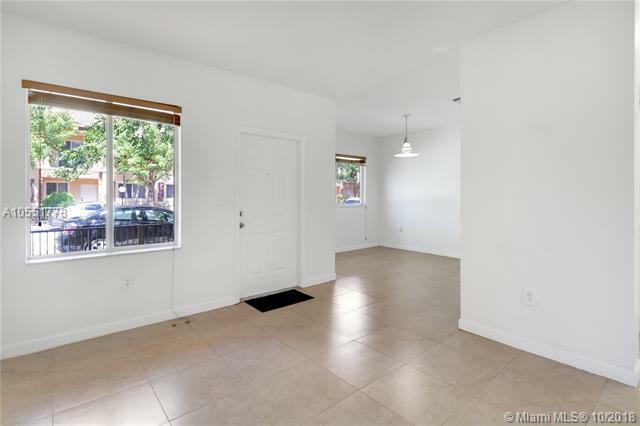 Upgraded 2nd bathroom with new vanity & new LED light fixture, 2nd bedroom has walk-in closet and it shares the front balcony with the 3rd bedroom! AC compressor is less than 1-year old. compare and don't let it go! Low HOA! it won't last! Listing courtesy of Yes Real Estate Services.